The Lincoln Funeral Car carried not only the Abraham Lincoln's body, but also the body of his son, Willie, who died in the White House three years earlier. SPRINGFIELD, Ill. (WLS) -- It appears a re-creation of President Abraham Lincoln's funeral train will not take its voyage after all. Organizers were unable to raise the $250,000 needed for the trip from Washington to Springfield, Ill. to mark 150 years since Lincoln died. 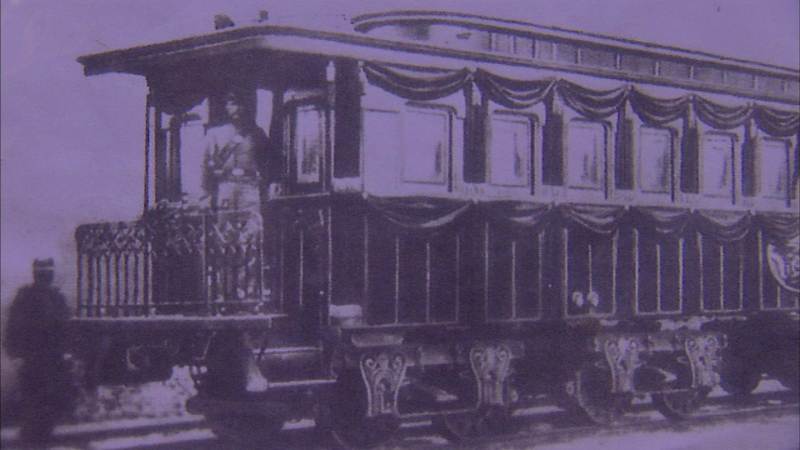 A group of history lovers is building a replica of his funeral train car in Elgin. It's unclear if the train will be part of the commemorative events in Springfield next month.